The Safety Centre have made it extremely easy for buyers of fire safety equipment at councils. 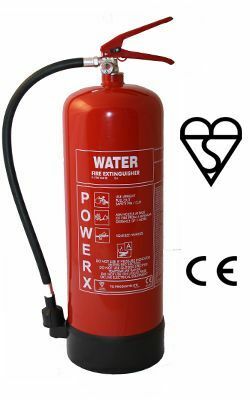 If you’re a buyer for councils of fire safety equipment all you need to do is forward an official purchase order through to us on our sales@thesafetycentre.co.uk email address or fax it through to 01200 428 004 and we will process your order. The Safety Centre have many trade accounts will some of the worlds leading manufacturers of fire safety equipment and can offer extremely competitive prices and a great level of customer service. If you’re interested in this service you may also be interested in our Briton 996 and Notifier NFXI-OPT equipment selections.